The book is very entertaining because it gives a lot of funny information. For example, what would happen if you sneezed and farted at the same time? As farts and sneezes come from separate sources, humans can (and do) sneeze and fart simultaneously. This saves us from the nightmare of sneeze-fart implosion. 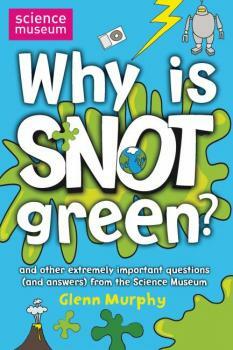 Glenn Murphy, Golden Emperor Ninja, Why Is Snot Green?